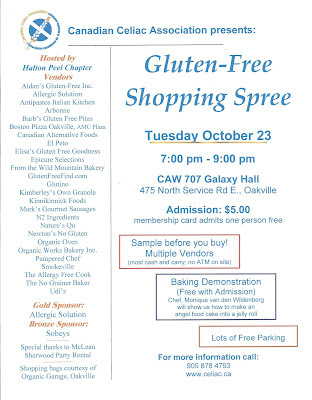 GF Ontario Blog: Gluten Free Shopping Spree in Oakville! 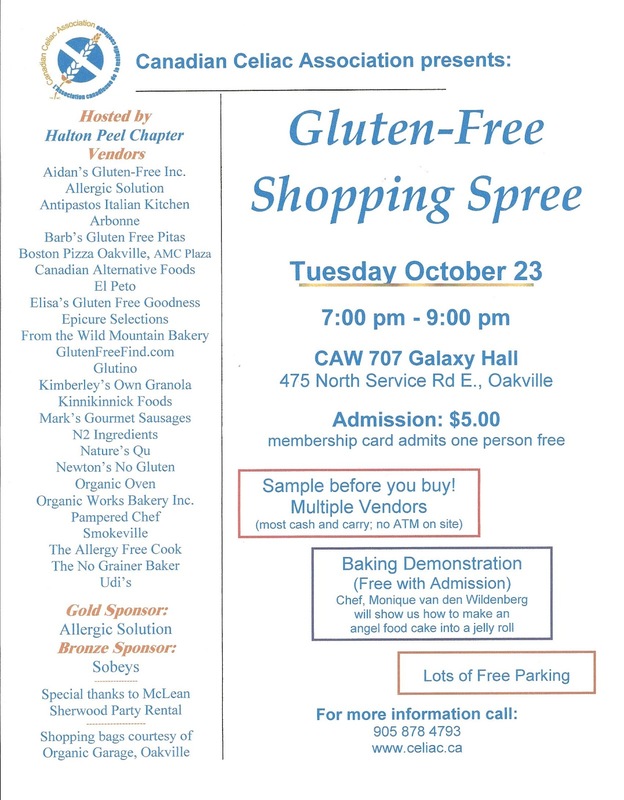 The Gluten Free Shopping Spree is back! Admission is $5. More details below! oh my...looks like all the vendors I didn't get to at the gluten free expo.